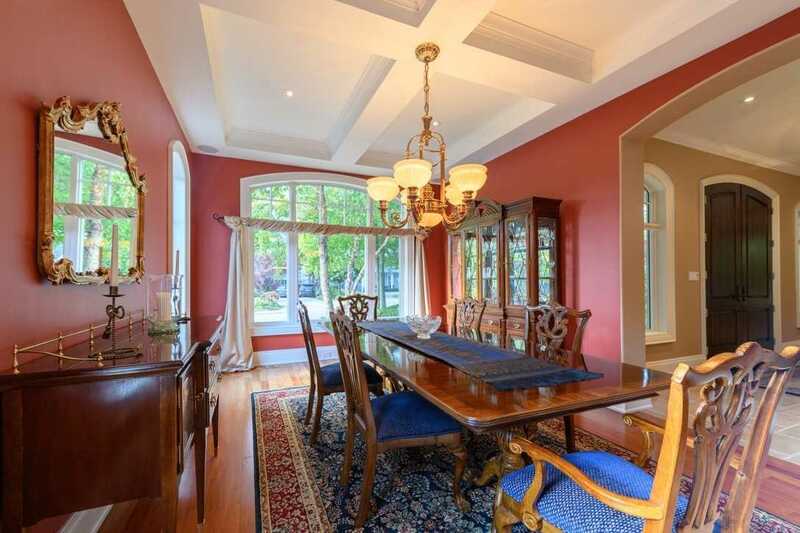 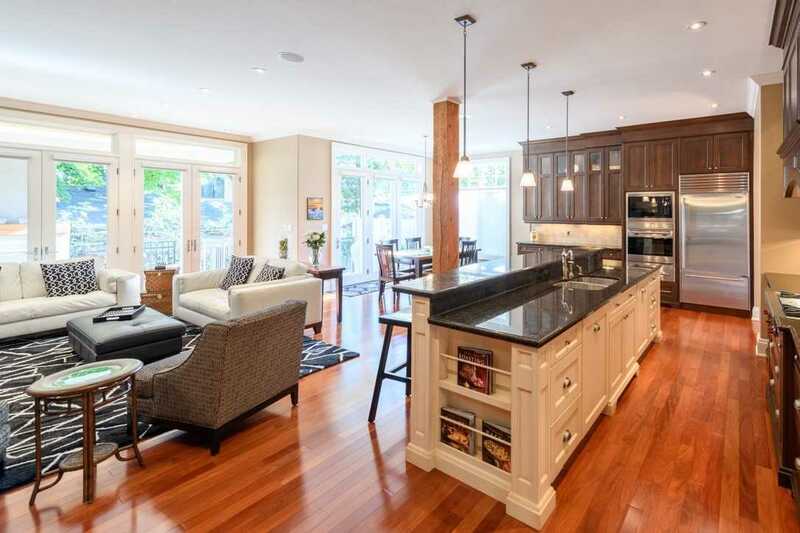 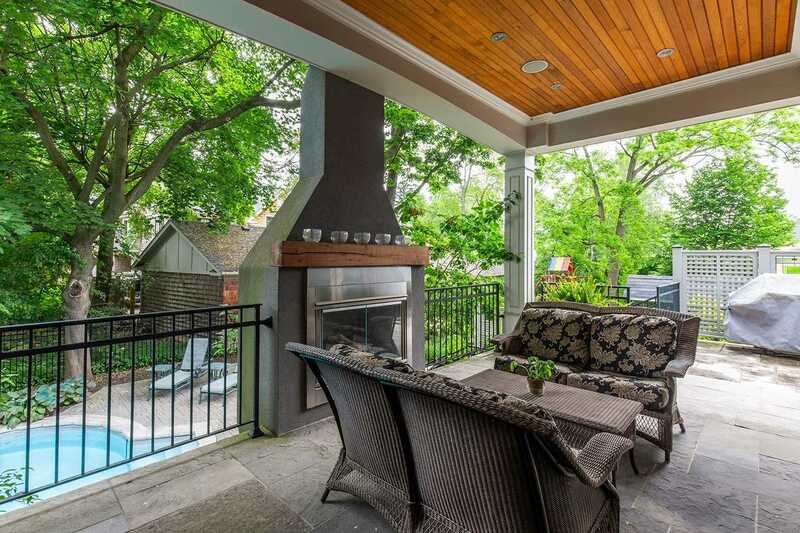 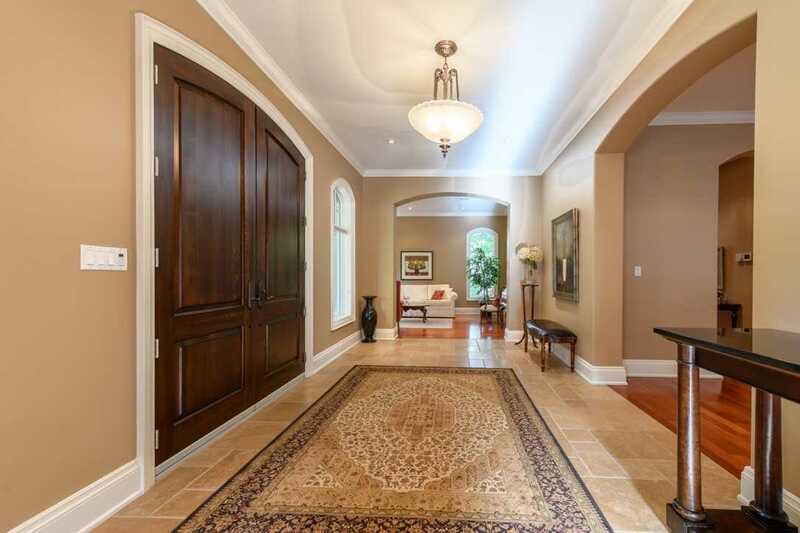 Description Custom Home On Coveted Street W/ Main Flr Master & 10' Ceilings. 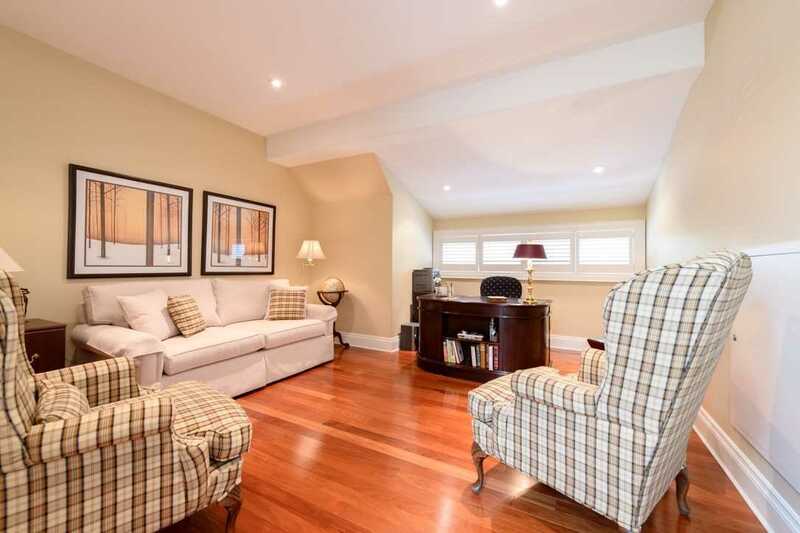 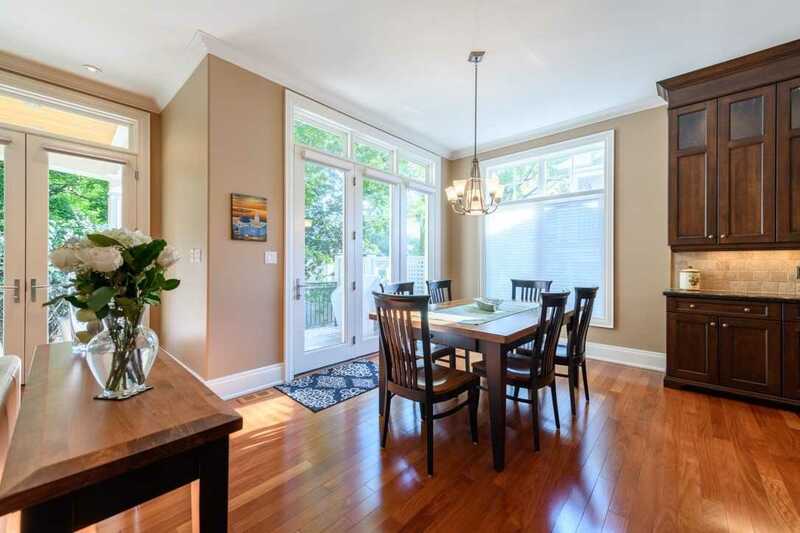 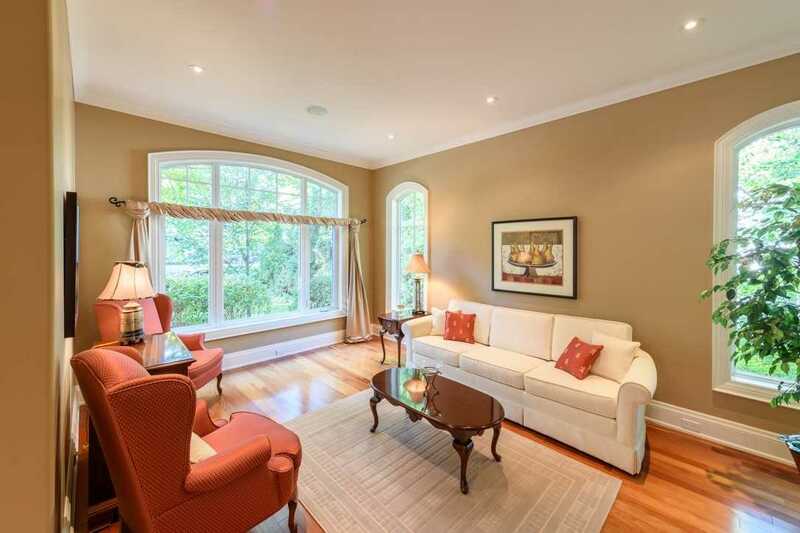 4 Bdrm Home Boasts Formal Entry Flanked By Living & Dining Rms Leading To O/C Solid Wood Kitch, Great Rm & Bfast Area. 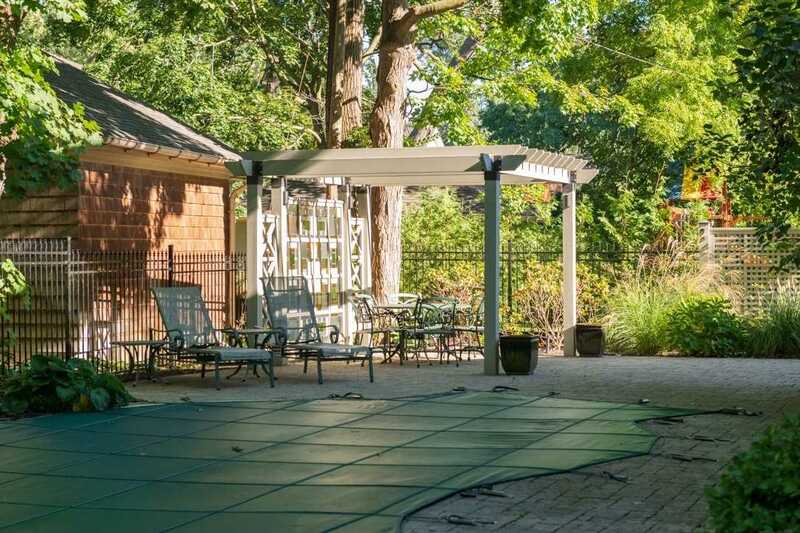 Kitch O/L Great Rm W/ Triple Door Entry To Cov Back Terrace W/ Gas Fp. 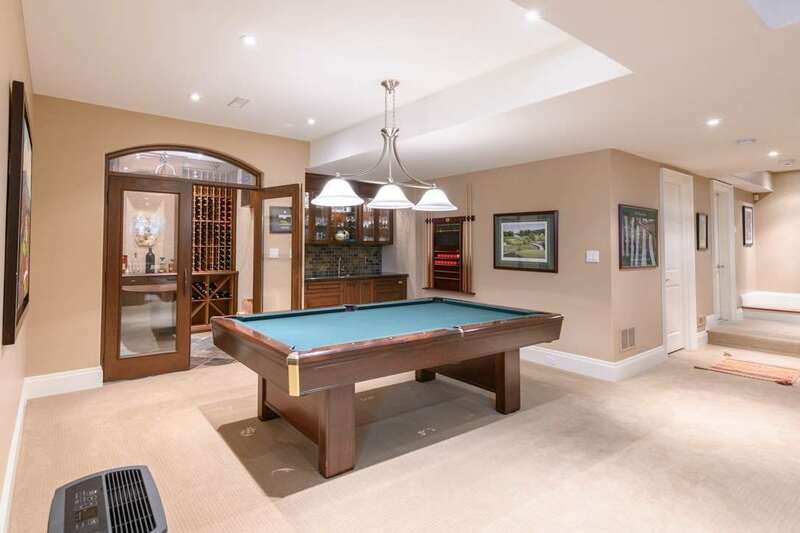 Priv Main Flr Mstr W/ Lge Ensuite, His & Her W/I Closets & Juliet Balcony. 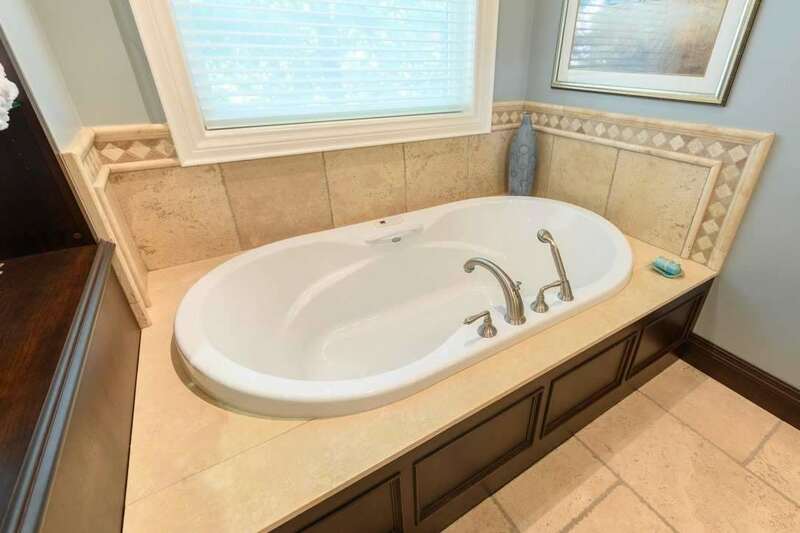 3 Add'l Lge Bdrms & 3 Pce Bath On 2nd Flr. 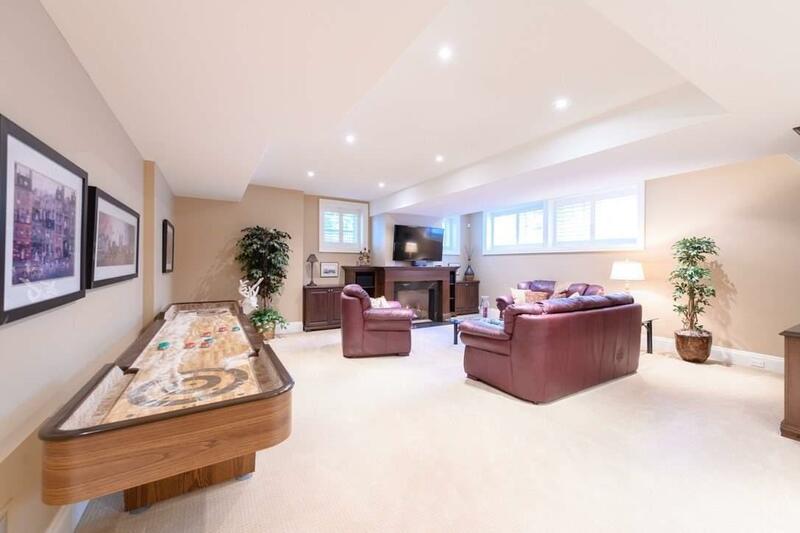 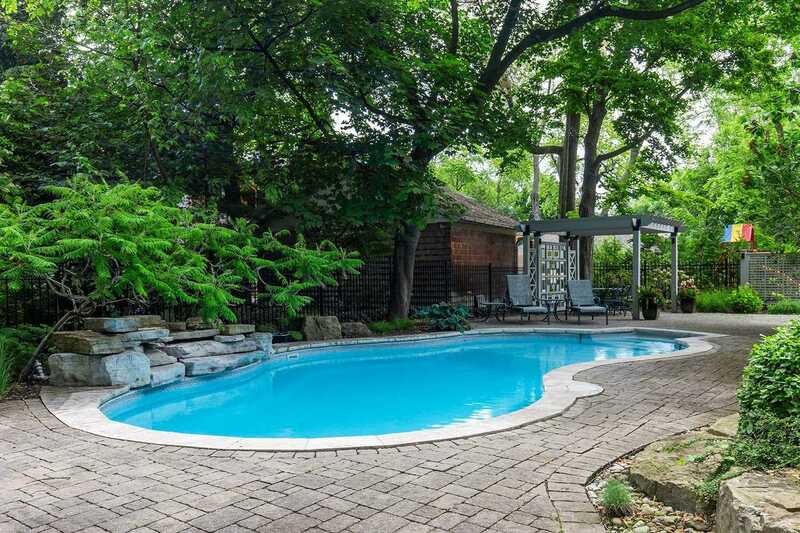 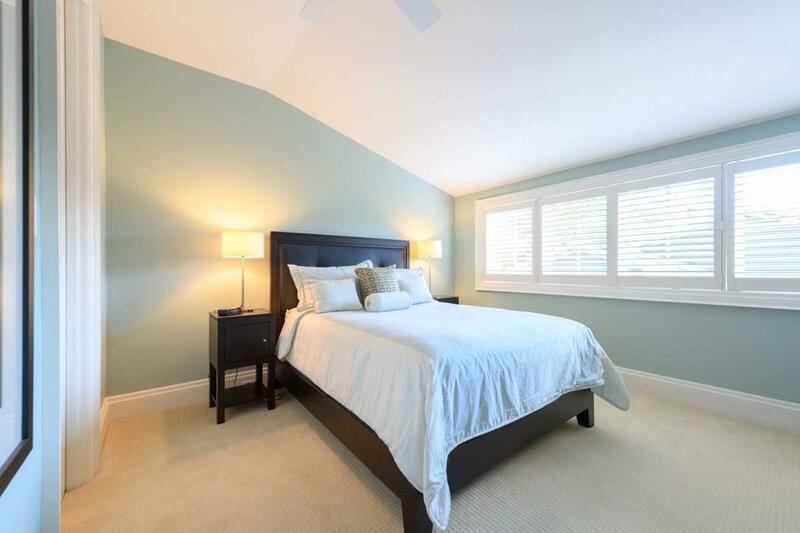 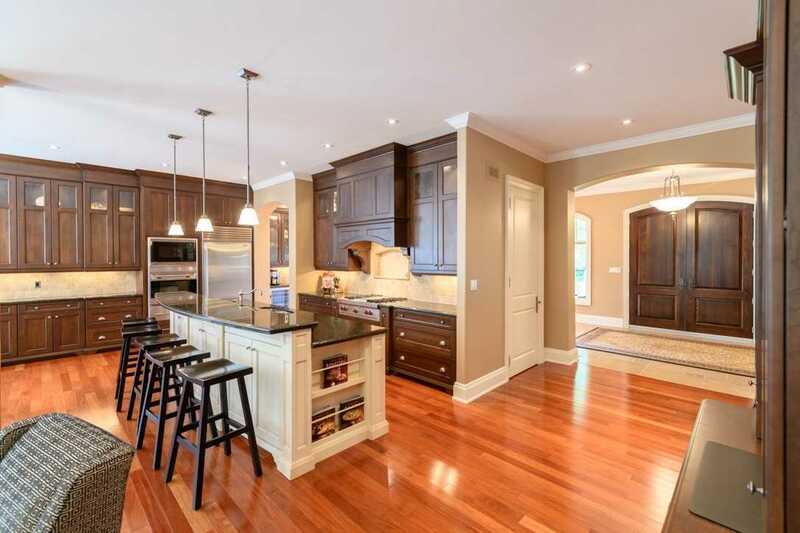 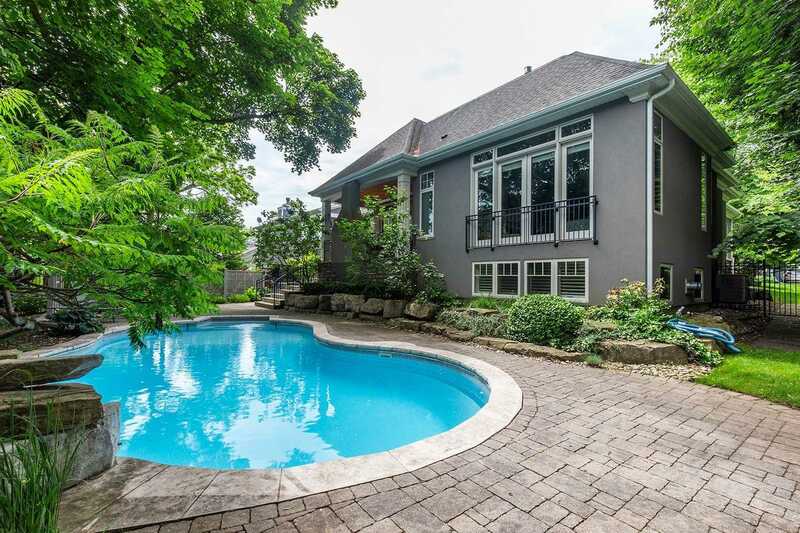 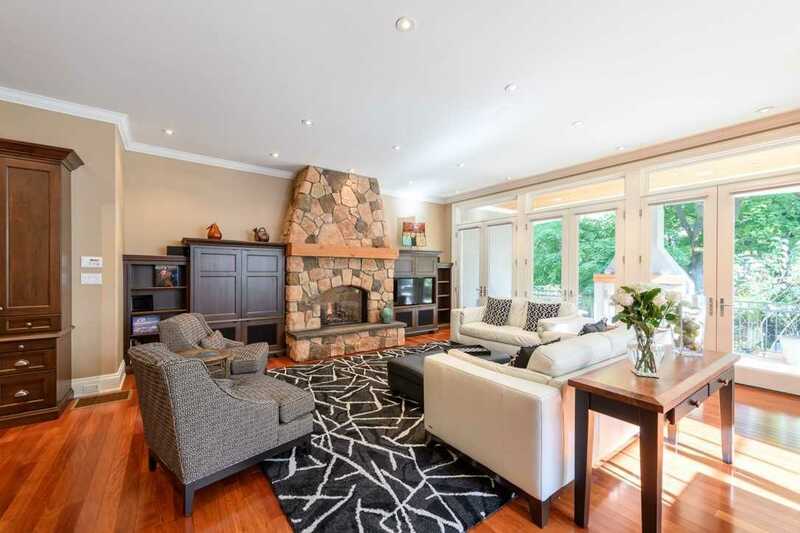 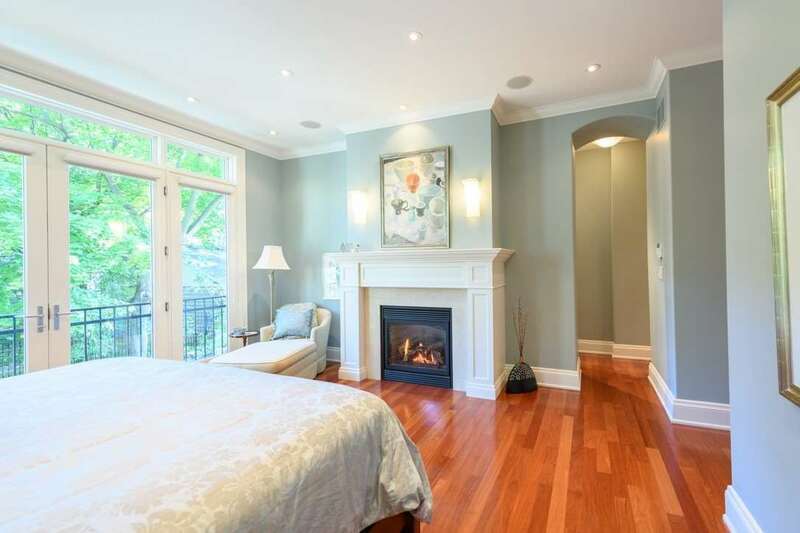 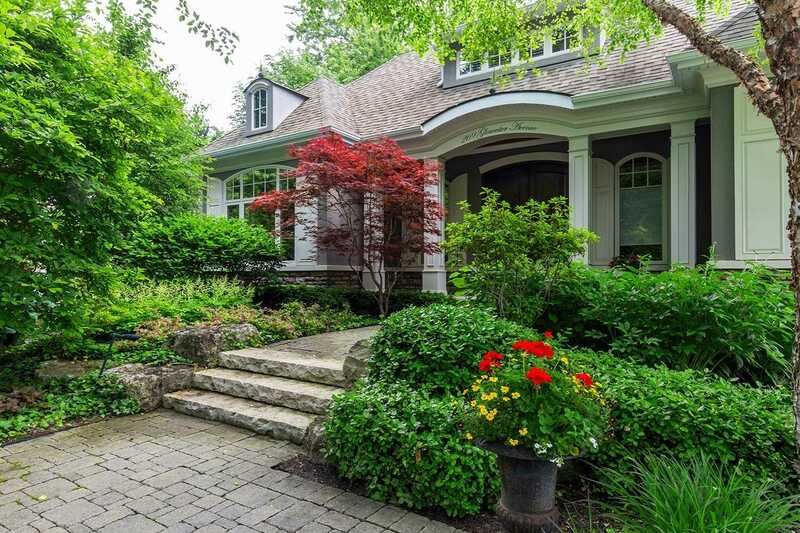 Fully Fin Bsmt W/ Rec Rm, Games Rm, Wine Cellar, Gym & 3Pce Bath. 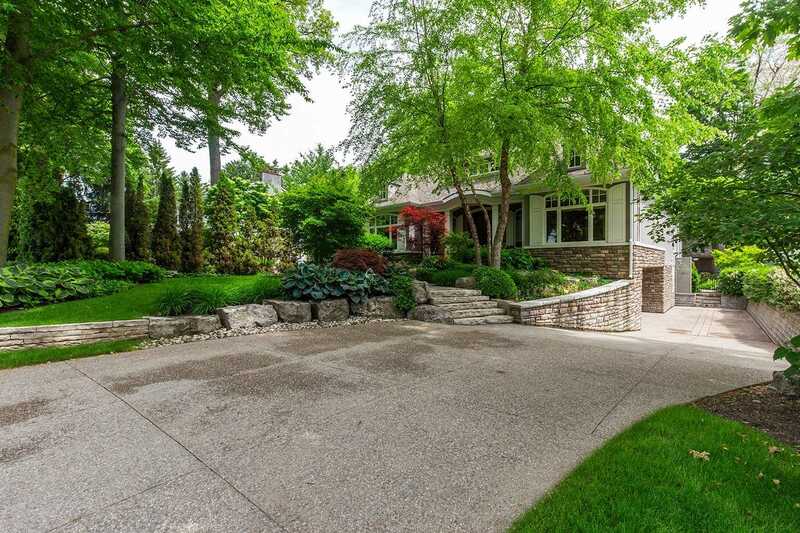 Ll Has Garage Entry!